The Family Kostner welcomes you in the Garni Apartments Evelyn. Stay in exclusive apartments and rooms with the highest comfort and enjoy the pleasant private atmosphere. Our family takes personally care for your wellbeing holiday, the most precious time of the year. 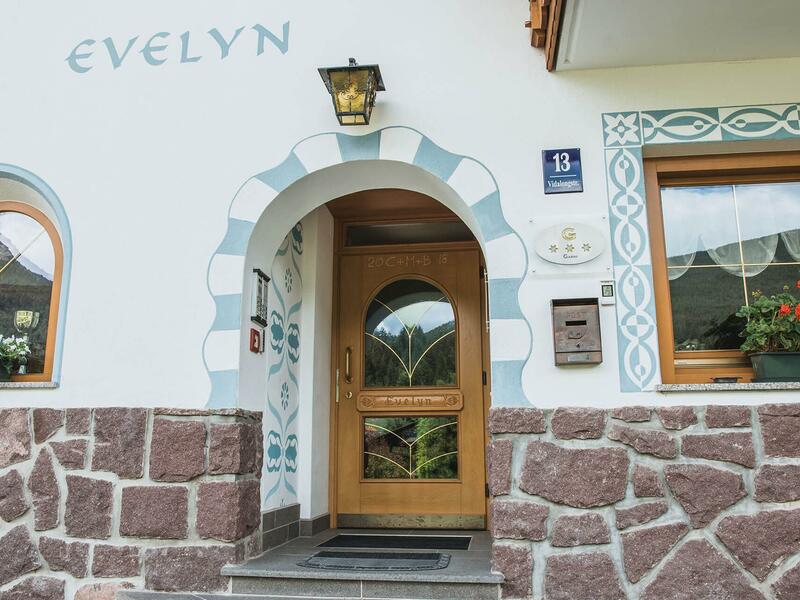 In 1958 the first guests came to the Garni Evelyn, for hiking, skiing or simply to recharge their energy and relax. 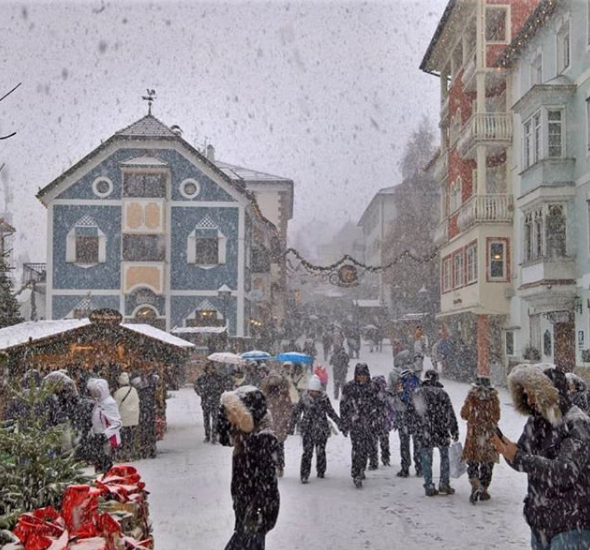 surrounded by nature and tranquility, with a breathtaking view of the Dolomites. therefore we have improved more and more in the course of the years.